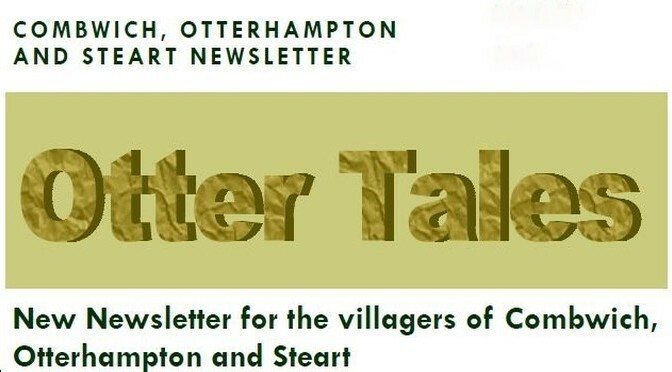 Welcome to the second edition of ‘Otter Tales’, our bi-monthly community newsletter. copies of all editions are available on this website. 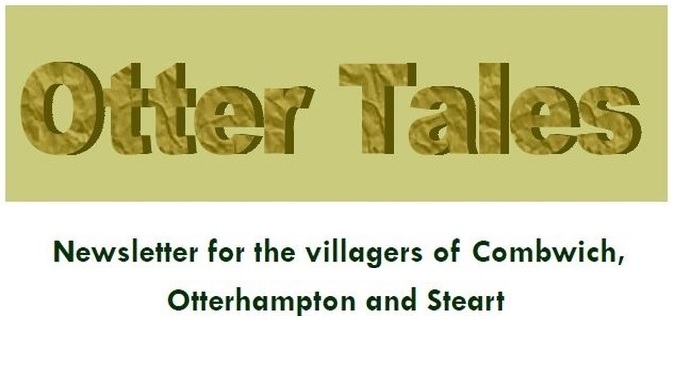 Look here for more information about Otter Tales.